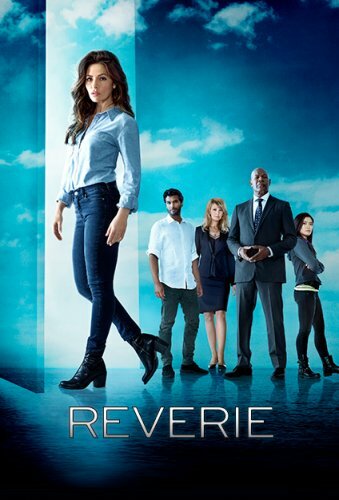 The main character of the series “Reverie” is the former detective Mara Kent, who has a reputation as a good behavioral expert. A woman is invited to work in a company engaged in innovative developments related to virtual reality. The organization is in an emergency situation – after the launch of the project, its participants fell into a coma. Mara is the only person who can try to get them back into real life.